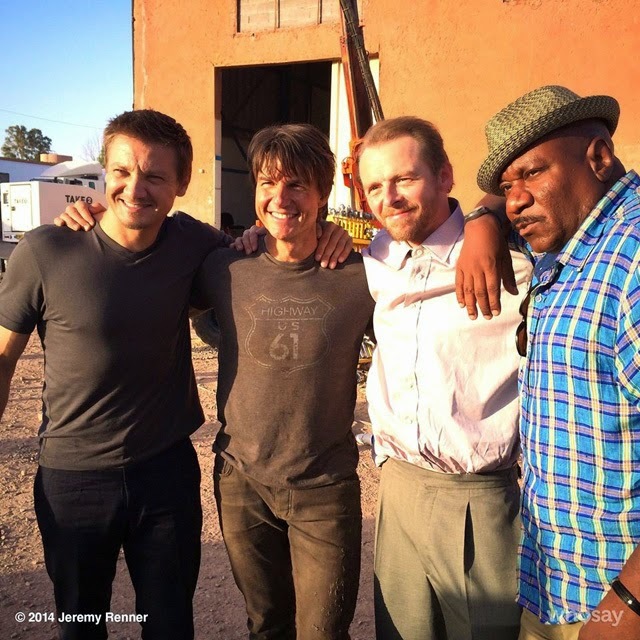 Mission: Impossible 5 has recently begun shooting for a late 2015 release date and today two official photos of the "Impossible Mission Force" team of Jeremy Renner, Tom Cruise, Simon Pegg, and Ving Rhames were released. The first comes from director Chris McQuarrie and the second from Jeremy Renner's Facebook page. Star Wars Episode VII Concept Art? 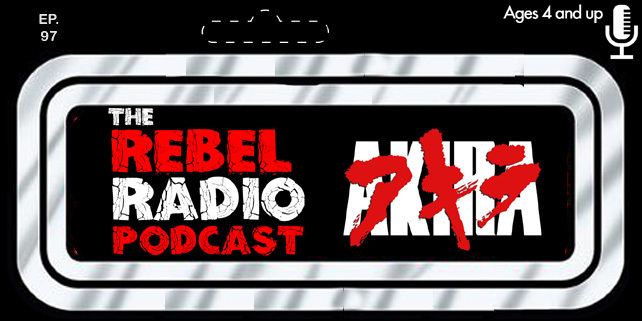 New Episode Of Rebel Radio Has Arrived! Cast Photo For Season 2 Of Agents Of S.H.I.E.L.D. J.J. Abrams....Teases Us With An Apple Vent? New Promos For Season 2 Of Agents Of S.H.I.E.L.D.